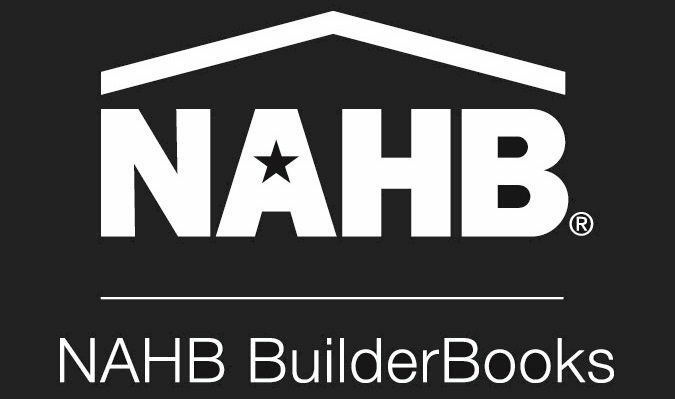 EPHBA members are professionals with the knowledge and skills to help you succeed with your next home-related project. Our contractor members build, remodel and repair homes. Our other business members can help you locate building materials, buy or sell your home or help you secure financing for lots, construction and purchases. Our easy-to-search membership directory includes business classifications to help you find just what you need. All contractor members have valid contractor licenses as required by the West Virginia Division of Labor. Being a member of the EPHBA is a smart business decision. If you're in a construction or home-related business, membership has its' benefits! From discounted business services and government affairs representation to exclusive member-only marketing opportunities, we have programs and benefits you won't find anywhere else. Visit our membership page or complete your membership application today. Founded in 1979, the Eastern Panhandle Home Builders Association is a non-profit, member-based organization of builders, contractors, suppliers and other businesses in the residential construction industry that actively works to promote housing opportunities and quality construction practices in the Eastern Panhandle of West Virginia.